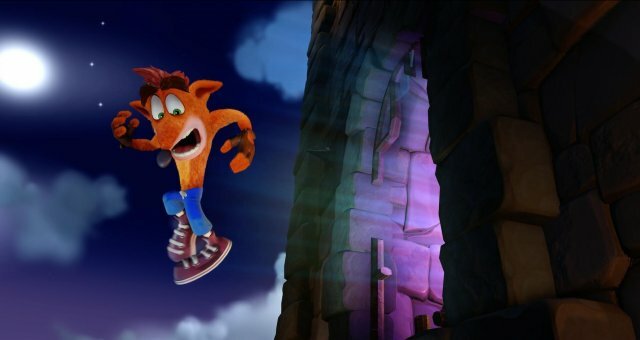 How to get all achievements in Crash Bandicoot 1! In a single level, spin an enemy into another enemy twice and you will get that achievement. Let the flower eat you. You need to select Coco character to get this achievement, when you picked her just defeat 5 enemies. When you see the extra life, stand to it and spin it away. You need to collect all 3 Character tokens, and enter the bonus round. To get the achievement complete level with missing 30 boxes, then the boxes fall on your character, and their back will fall to the ground. You need to collect 99 lives. 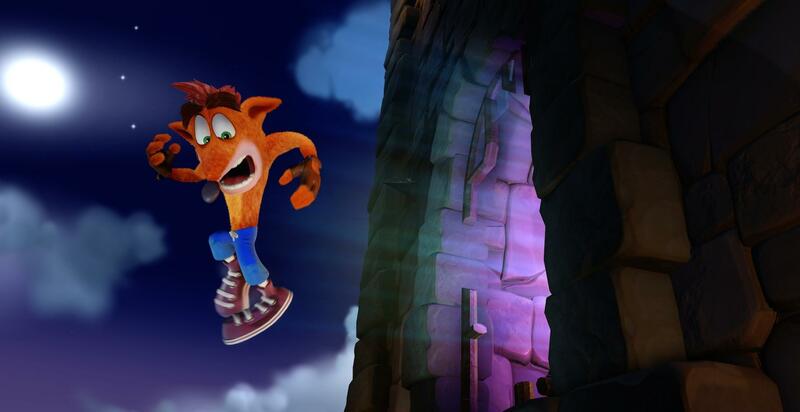 You can unlock this trophy by getting Crash electrocuted. In Cortex Power you will see a red hot pipe, with a bolt of electricity moving left and right between two electrically charged points. Jump between the two points while the electricity is moving from one point to the other to electrocute Crash. Earn the Key in Sunset Vista. In the Sunset Vista collect all cortex character tokens and complete the bonus level to get the key. Earn the Key in Jaws of Darkness. In the Jaws of Darkness collect all cortex character tokens and complete the bonus level to get the key. Complete the level Stormy Ascent with all boxes collected. Complete the level Stormy Ascent on a time and get gold or better Relic. Complete any level on a time to get 1 Relic. To get all Gems you need to get all Color Gems. Complete any level with all boxes collected to get 1 Gem. To get Color gem from level where it is, you need to get all boxes and dont die. To get them just complete the game. Defeat Papu-Papu: You need to jump on a back to defeat him. Defeat Ripper Roo: Jump on tnt to blow him. Defeat Koala Kong: Wait until he throw a big stone, then spin to him the stone. Defeat Pinstripe Potoroo: Wait until he reload the tommy gun to spin. Defeat N. Brio: Wait until he throw the green flask, then wait the green slime stop, and jump on slime. When Nitrus gets bigger stand on a stone then wait until he come to you and jump on his head. Defeat N. Cortex: Wait until he shoots with the green electricity and spin it to him.